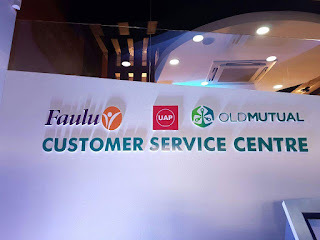 Old Mutual ,a general insurer which merged with Faulu MFB last year,further merged with UAP Kenya insurance company and the 'three in one' company came up with an integrated center in Nairobi which serves as the headquarters. The financial services centre which is situated at the ground floor on Old Mutual Building, along Kimathi Street in Nairobi ,provides customers with banking, insurance and investment consultancy services under one roof. 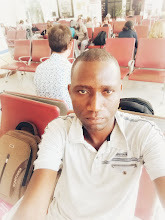 The particular services available include but not limited to opening a bank account, buying insurance cover, applying for loans and investing arrangements. To serve you better, the UAP Old Mutual group is merging it’s outlets to create one stop shops for financial services.